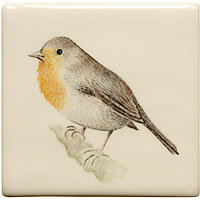 Country Birds and Animals are the latest addition to our hand painted tile collection. 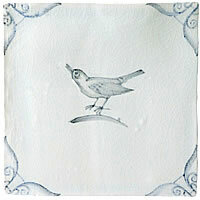 We were thrilled when a client asked us to hand paint a series of country animal and bird motifs for his fireplace surround. 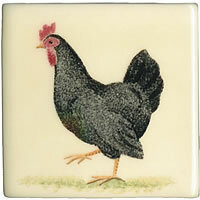 Painstakingly hand painted in our Cotswold studio, each tile is a unique painting on a tile! 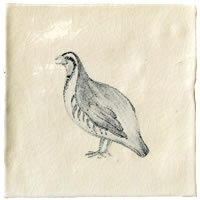 Every tile takes at least two hours to complete and is then fired for a further twelve hours in one of our kilns. 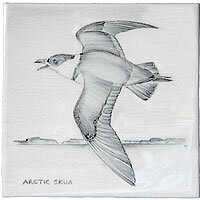 These designs will surely last the the test of time and bring pleasure for many years to come.